A £25 million legal case involving the north’s economic development agency is expected to resume at the highest civil court in Scotland later this month. Highlands and Islands Enterprise (HIE) has been accused by a north company of breaching state aid rules in awarding millions of pounds to another local business. According to the Sunday Times, Lord Ericht is expected to make a decision on whether the case should proceed to a full hearing. 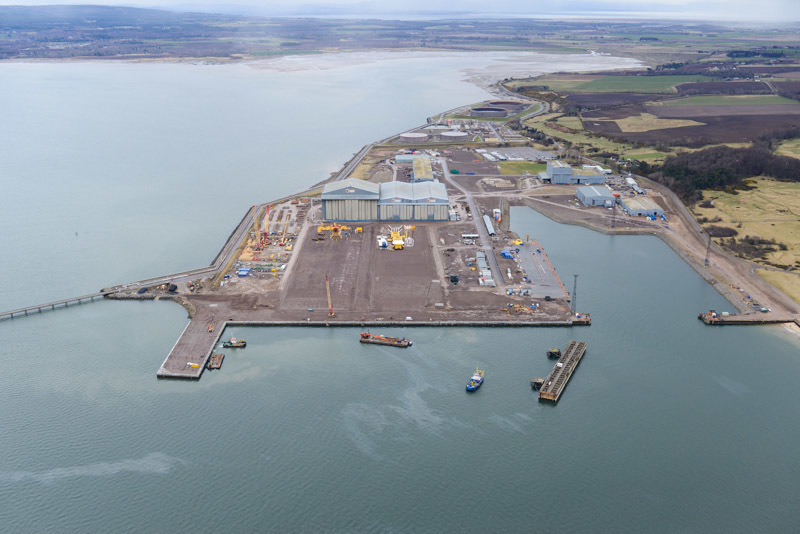 The case centres on HIE’s use of public money in supporting Inverness-based Global Energy Group’s acquisition and redevelopment of Nigg yard, in Easter Ross. It was raised by LC Management Services (Scotland), which was involved in one of two rival bids for the virtually dormant yard for an undisclosed sum in October 2011. Global is not accused of any wrongdoing in accepting financial support. The firm received several tranches of funding from HIE and other public bodies from 2011, which it is claimed amounted to more than is permitted under European Commission (EC) limits for state aid. It is alleged the total public funding received by Global was worth more than £9.4m – above one of the EC’s thresholds for state aid. Any figures above that level require special permission from the commission. Woodmac: Is 2019 the year of LNG oversupply?